When we pray the Stations of the Cross, we meditate on 14 steps in the Passion and Death of Jesus. Is there evidence outside of Scripture that supports those steps? The answer is YES! 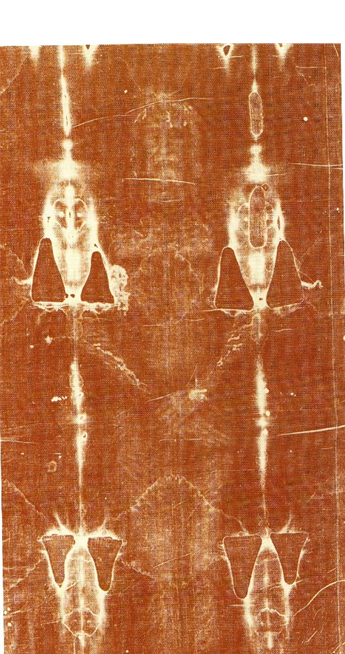 Dr. Keys will show that the Shroud of Turin leads us to a deepened understanding of the occurrences of that day. Furthermore, through a scientific examination of the burial linens of Jesus, one can verify nearly all the Stations of the Cross. Enhance and deepen your participation in the Stations of the Cross through an analysis of the passion of Jesus Christ as witnessed by the Shroud of Turin. The history of the Stations of the Cross along with a scientific/scriptural analysis of the Shroud of Turin as related to the Passion of Christ will be presented. Although there is no charge to attend this event, advance registration will enable us to have space for you.